It is 2016, and for America that means a new presidential election. This has been obvious to most people in America because the presidential nominees have been all over the news, and media outlets. Our country was founded upon the idea of “freedom and justice for all.” This is why it is so important for every American citizen that has the right to vote, to go out and vote for the best candidate. So before I go into the reasons why I have personally voted for Donald J. Trump I would like to give a little back story about my decision. I am 25 years old and grew up in Southern California. I then moved to South Florida as a young teenager. I grew up in a relatively happy and positive environment with loving and caring parents that encouraged me to do what I wanted to do and guided me along the way to make sure I didn’t get into too much trouble. The political influence from my parents and most of my family has been democratic in nature, which I did agree with and still agree with most of their views. However, this 2016 election has made me take a different stance and view on politics. In 2008 when I turned 18, I was very excited to vote. It felt important; it was my right as an American citizen and a Chickasaw Native American citizen. So in my first presidential election I registered as a democrat and voted for Barack Obama. 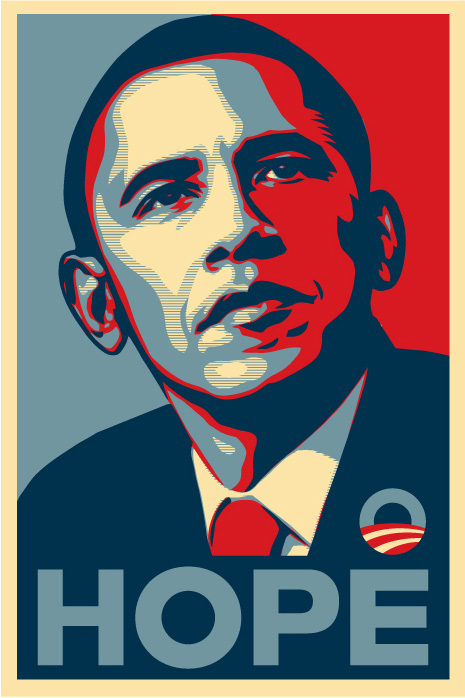 I was inspired by his campaign’s marketing of “Hope & Change”. He was younger and charismatic and was very different from any politicians I had seen before. I was swept away, like most young Americans by all the beautiful promises he made. Four years went by, and he seemed to do some good. So I voted for him again, thinking “Well the past 4 years haven’t been bad, has it? I mean, a lot of good had happened in my life in these 4 years. I was out of high school, I dabbled in college courses, was hired at a great marketing company, my dad helped me buy a house and the government gave me a $8000 credit for it.” So I thought to myself, I’ll like to see what he can do in the next four years… So I voted for Obama for a second term, and he won. However in these last 4 years of my life I have become engaged and have had a beautiful baby boy, and have a different view of the world now. I now look at the country’s overall condition and it just doesn’t appear to be as bright as it was 8 years ago. Is it me getting older and more cynical or is the state of our beautiful country overall getting worse? Then I started looking at the country’s numbers, and found some unsettling facts. Today we have about $19 trillion! That number alone is terrifying! Have you ever had credit card debt? Well what would happen if you doubled your credit card debit in eight years? What happens if in 25 years you more than 6x it! That is what is happening in our country. Just since I have been born, we have gone from 3 trillion to 19 trillion. It doesn’t appear to be going down. Let’s look at more numbers. So we have produced more GDP in the last eight years which is great, but it is at an unbalanced ratio to the debt we have. After looking at all this information I then looked into the democratic nominees – Bernie Sanders and Hilary Clinton. I was not pleased. Yes they do have some policies that I do agree with, but if you look at the overall theme it is moving towards working less, producing less and then being rewarded more. This just does not make sense to me. If you implement and put money into programs that increase minimum wage, giving mandatory vacation days off every year, free medicine, free college then the money for these programs has to come from the people. 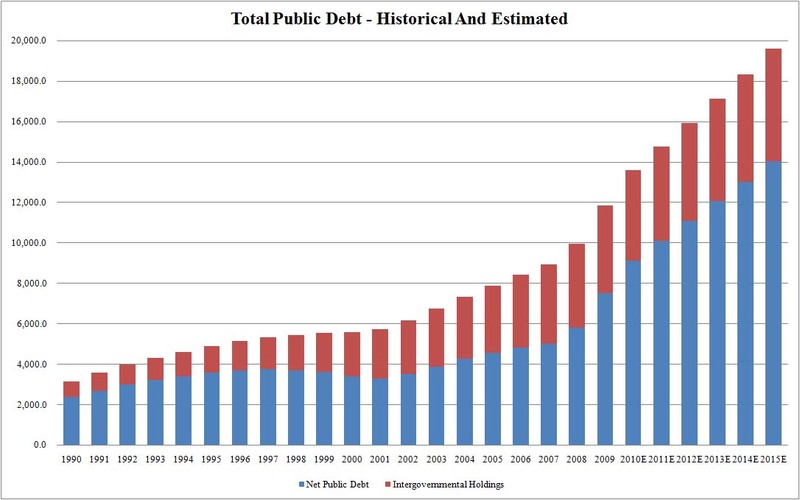 That means, more taxes, more government spending more national public debt. Well I started looking at the Republican party and analyzing each candidate. One of my favorites was Rand Paul, but he was not popular enough to vote for. I then found myself agreeing with a large majority of Mr. Donald J. Trump’s views on our country. He has his time when he is rough but I think he is the best person to run the country. I am voting for him for the following reasons. Wants immigration to be done legally, by the law. Clear cut. 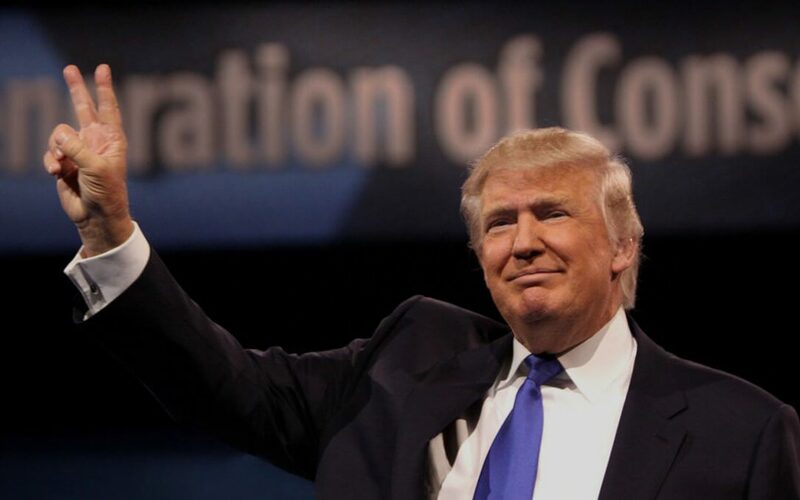 I feel a lot of people do not like Mr. Trump because he has funny hair, he had a television show, or because his foreign wife is more beautiful than there own or because he is a billionaire. You can dislike anyone for anything. You need to look at their record, their character and see who would be best to run this country in the state that it is currently in, which is not a great one. Also, Donald J. Trump’s marketing is on point. Just one example of his campaign’s marketing genius is below. 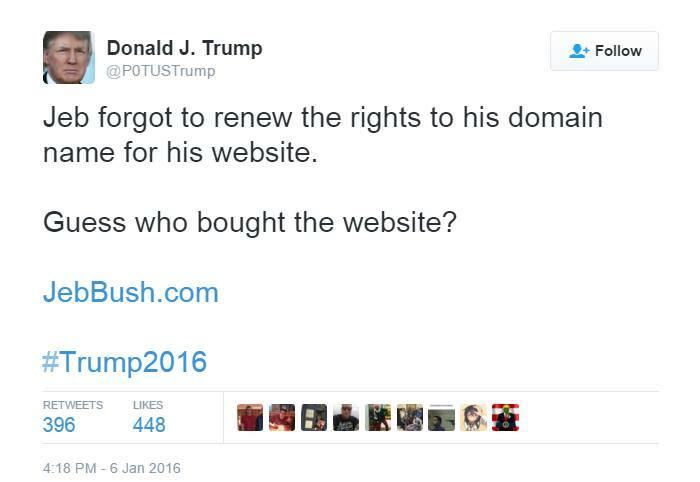 The domain is no longer forwarding, to Mr. Trump’s site but it used to when Jeb Bush was still in the presidential running! Now Chris Christi has even endorsed him, and even 25 years ago in an interview Donald J. Trump talked politics.